This holiday season, you don’t need to shop online or go to one of those big box department stores. You can support local businesses right here in your own community. These gift ideas will help you shop local while making strides in wrapping up your shopping. Looking to bring some of your childhood nostalgia to your children’s stockings this year? 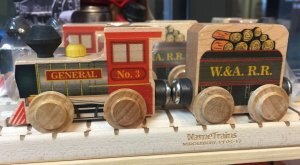 Visit the General Emporium inside the Southern Museum of Civil War and Locomotive History and you’ll find the perfect wooden train sets for kids of all ages. The General and Tinder Collector’s Train Set is just the right size for stockings. The General Locomotive is the highlight of the museum and this two-piece set is $17.99. You also can find small eight-piece train sets as well as larger sets and individual accessories to build onto a current collection. Yes girls, they even have a pink train set! 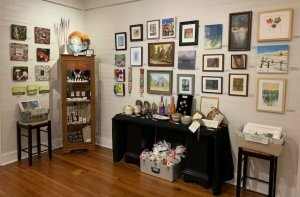 If you’re looking for a one-of-a-kind gift for your mom or a girlfriend, the Art House’s Small Works Exhibit is just the place. From beautiful ceramics, to handmade jewelry and prints by local artists, this exhibit has something for every taste. Prints of paintings of local landmarks are available in various sizes and price points. The exhibit runs through Dec. 22 so don’t wait until the last minute. Consider giving the gift of a new hobby this year. I’m always impressed by people who sew their children’s clothes or even curtains. Ashby Sewing in Kennesaw has the Janome 2212 sewing machine along with the sewing basics instructional class for less than $200. This machine is great for beginners and would make a good gift for children. Starting in January, Ashby will offer children’s sewing classes, so think about giving your child the gift of a lifelong hobby this year. Maybe you’re giving the kiddos a dog on Christmas morning; if so, be sure it’s a gift the whole family can enjoy. Make sure the pup under the tree also comes with training. 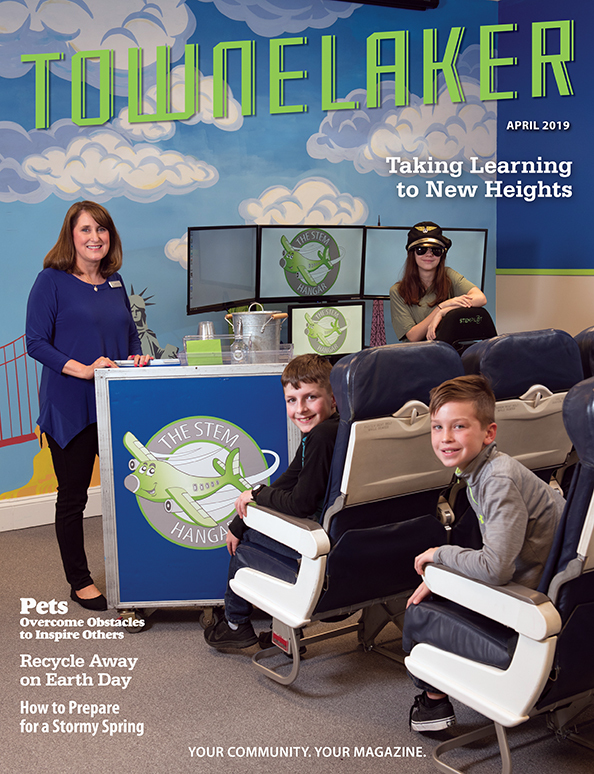 Pet Play Place in Kennesaw offers a lifetime guaranteed two-week board and train course, where dogs learn basic obedience commands. Free refresher courses are available if needed. 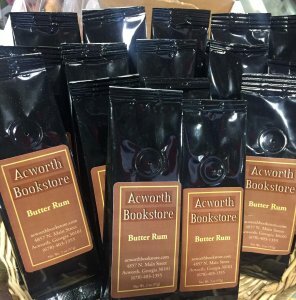 Skip the gift card from the big chain coffee shops and pick up a bag, or three, of Butter Rum Coffee, a custom blend from Acworth Bookstore & Coffee Shop. This locally roasted blend is $8 for an 8-ounce bag or $14.95 for a 16-ounce bag. For the true coffee connoisseur, be sure to check out the other custom blends available like Confederate Roast, Wizard of the Saddle, etc., to create your own assorted coffee gift basket. As a bonus, the Butter Rum smells divine,too. All blends are available in ground and whole bean options and samples are available, so taste and pick your favorites. 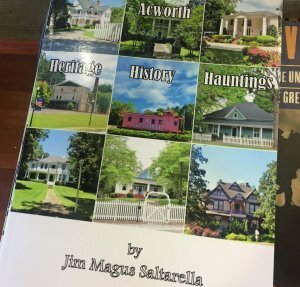 Jim Saltarella’s “Acworth: Heritage, History, Hauntings” is just the book for the history buff in your life and it’s a featured item at the Acworth Bookstore & Coffee Shop for $24.95. Saltarella is a local author who guides the Acworth Ghost Tours. He includes many of the stories from the book in the tours. 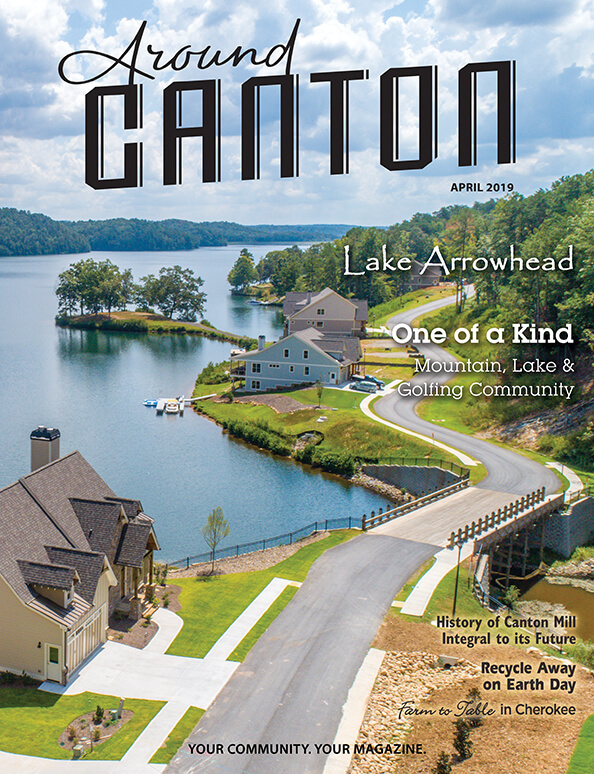 This book explores the history of Acworth as recorded in newspaper clippings, Internet searches and oral history as passed down through generations. Ghost stories not your cup of tea? Peruse the large selection of books by other local authors or check out the military history collection. Don’t leave your pup off your shopping list this year. 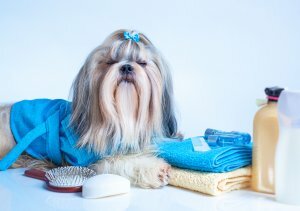 Pamper your fur-baby with a day at the spa. The Dog House Pet Resort in Acworth has doggie spa packages ranging from $25-$75 so you can choose the perfect gift for your pooch. All spa packages include a blueberry facial and herbal shampoo, but fun extras include nail painting, fur coloring and stenciling. This is the time of year for holiday parties, which means it is time to think about hostess or Dirty Santa gifts. If you’re looking for the perfect holiday-inspired gift, Serendipity House is the place. With numerous themed trees, you can find great options for your office ornament swap. Between nativity sets, advent calendars, holiday dishes and tea towels, you’re sure to find great gifts to take to those holiday parties this season. 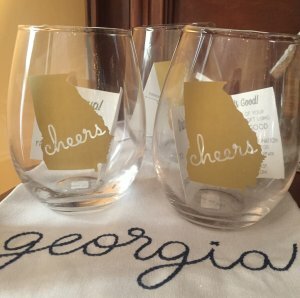 These Georgia wine glasses for $12 each would make a fun hostess gift. If booze-themed gifts aren’t your thing, a farmhouse “Joy” sign for $18.50 is a lovely option. Even if you’re not searching for the perfect holiday party gift, a stop at Serendipity House is sure to get anyone in the holiday spirit. 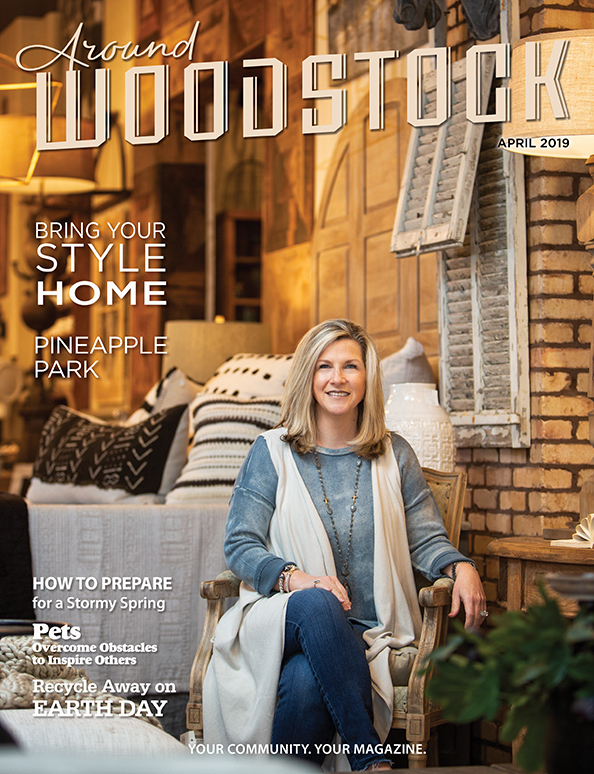 – Katie Beall, editor of Around Acworth.